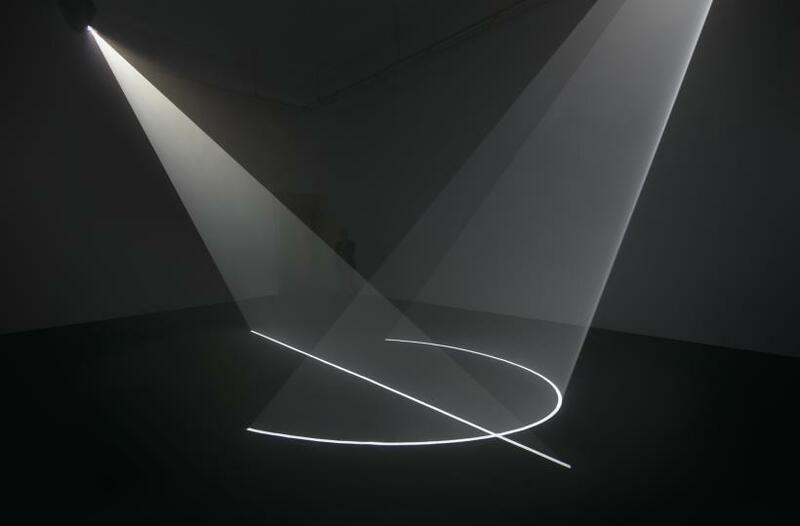 Title : Anthony McCall, Coming About, 2016, Installation View. Fundació Gaspar, Barcelona, Spain. Title : Anthony McCall, Circulation Figures, 1972/2011, Room Installation, Fundació Gaspar, Barcelona, Spain. Fundació Gaspar is a new private art initiative set in an early fifteenth-century gothic palace in Barcelona. The Foundation was established in November last year by Moishan Gaspar Abdallah, great-grandson of Joan Gaspar I Xalabarder, a gallerist renowned for staging numerous exhibitions of Pablo Picasso’s work. ‘Solid Light, Performance and Public Works’, is the second exhibition to be held at the Fundació Gaspar, bringing the works of British-born, New York-based artist Anthony McCall to Spain for the first time. The show creates a dialogue between McCall’s later and earlier works, from 1972 onward, presenting the artist’s film and installation pieces alongside his works on paper, drawings, schematic diagrams, photographs and projects for open-air spaces. McCall is famous for his ‘solid-light’ installations which explore the sculptural elements of light emitted from film projectors. He began the series in 1972 with ‘Line Describing a Cone’, an installation in which two ceiling projectors cast lines of light into a dark, mist-filled room. The effect is the formation of a three dimensional, volumetric form that slowly moves in the space, the lines of light delicately crossing and parting. McCall is interested in exploring the boundaries between material and immaterial, the sculptural qualities of his installation making the cascades of light seem, almost, physically graspable. In a more recent piece in the series, ‘Between You and I’ (2006), McCall projects conical light forms onto two separate columns. The piece is influenced by the body and physical interaction, and the way the body is always in exchange with another, McCall explains as he guides the group through the exhibition. ‘Between You and I’ investigates this idea, the distance between the two columns, and the subtly evolving lines of light, exploring spatiality and temporality. McCall encourages the spectator to participate – or ‘perform’ – in his solid light installations, inviting them to be a part of the whole spectacle. This emphasis on spectator performance came after ‘Landscape for Fire’ (1972), a seven-minute film which documents the performance of ‘Landscape for Fire II’ in which figures dressed in white enact a sculptural performance, lighting a grid of small fires on an aerodrome in north London, originally an airfield for fighter planes in World War II. 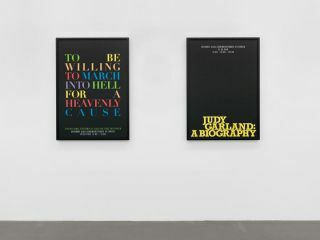 Since the film is a second-hand record of the performance, McCall explains, he began to look for ways to involve the spectator in his work in the present moment. From this, came ‘Five Minute Drawing’ (1974/2008), a drawing which takes place in actual time. The spectator observes McCall’s creation of the drawing, from mounting the paper on the wall in ascending order, to drawing a line and arc using string and graphite. 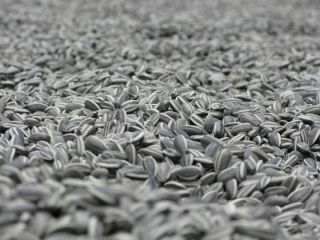 The performance took place in Musee de Rochechouart, France, 2007, and Orchard Space, New York, 2008. 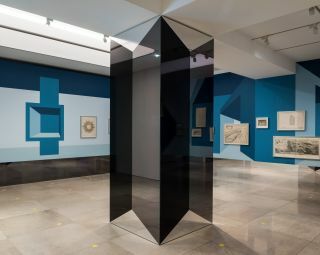 The drawing, along with a film of the performance with its audience present, is exhibited at Fundació Gaspar. Perhaps the most immersive piece in ‘Solid Light, Performance and Public Works’, is ‘Circulation Figures’ (1972/2011). 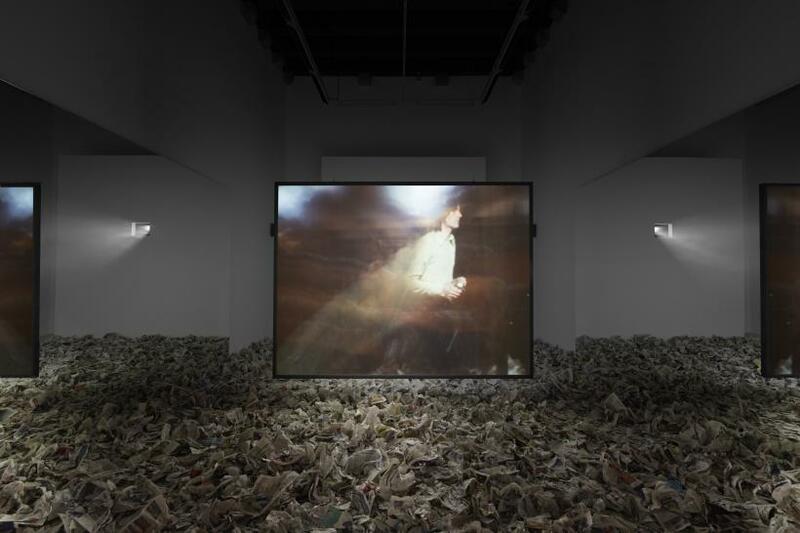 For the installation, a film is projected onto a latex screen that hangs in the centre of the room, enclosed by two mirrored walls, with scraps of newspaper littered over the floor. 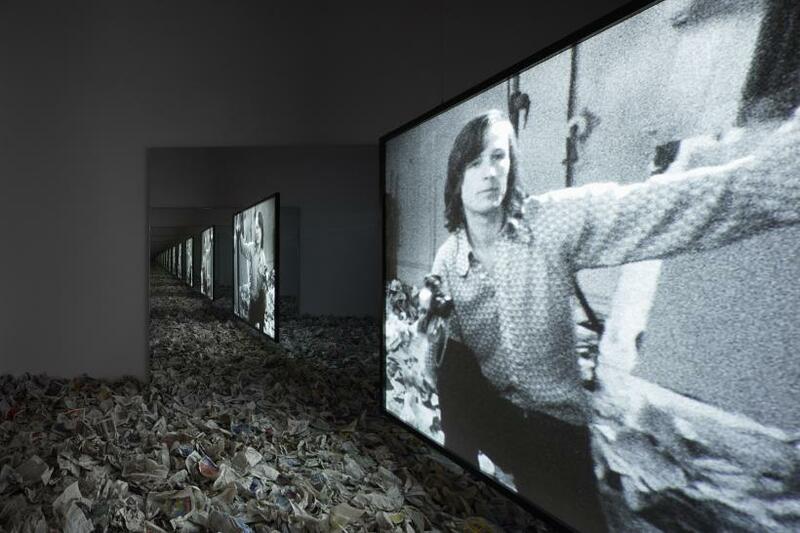 The film pieces together footage from a performance that took place in London in 1972, for which McCall invited people to record their presence on camera in a mirrored space, on a field of crumpled newspaper. The film can be viewed on either side of the screen, the moving image flipped between sides. In the gallery space, the spectator mimics the action of those in the film, around 40 years earlier, shuffling through the blanket of newspapers, their movement in the space endlessly reflected between the two mirrors. McCall has edited the footage to include silent breaks, spaces in which the spectator is reminded of their presence in the room. It is in those silent moments, when the spectator is shuffling across McCall’s field of newspapers, that the interaction between artwork and spectator is fully realised, essential to McCall’s practice.